Although you should not judge a book by a cover or purchase a car just because of how good it looks, there is no denying that exterior styling plays a big part in a car-buying decision. For 2019, there are a few cars that stand out in the looks-department, according to the editors at U.S. News & World Report. 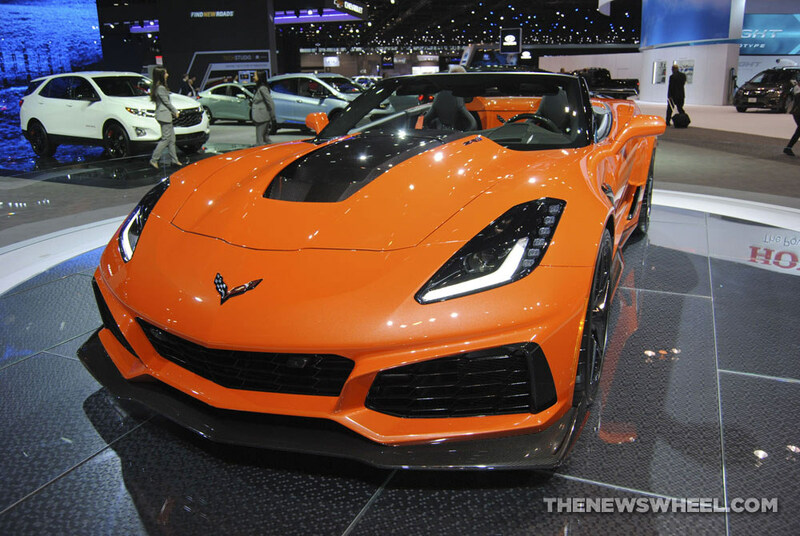 Rightfully gaining its spot among the 16 Best Looking New Cars of 2019 is the attention-worthy 2019 Chevy Corvette ZR1. 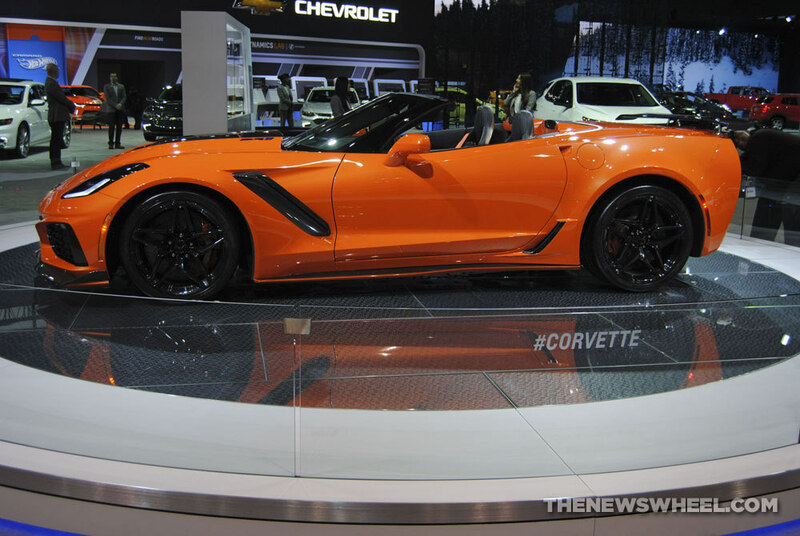 The 2019 Chevrolet Corvette ZR1 is available at two trim levels: 1ZR and 3ZR, in either a coupe or convertible body style. The 2019 ZRI is equipped with a standard 6.2-liter supercharged V8 DI and PFI engine paired to a seven-speed manual transmission with Active Rev Matching to generate 715 lb-ft of torque. An eight-speed paddle shift automatic transmission is available. 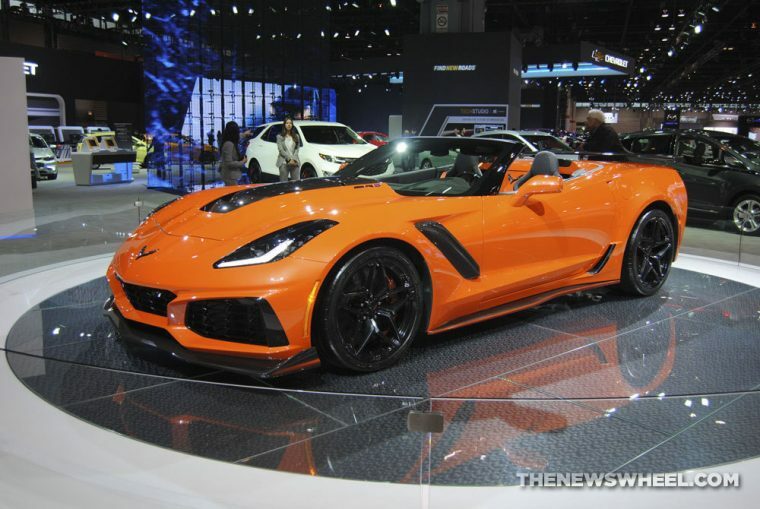 The ZR1 is grounded by standard ZRI Pearl Nickel-painted aluminum wheels and sports a performance exhaust that emits an “aggressive exhaust sound” and features 4-inch stainless steel tips. 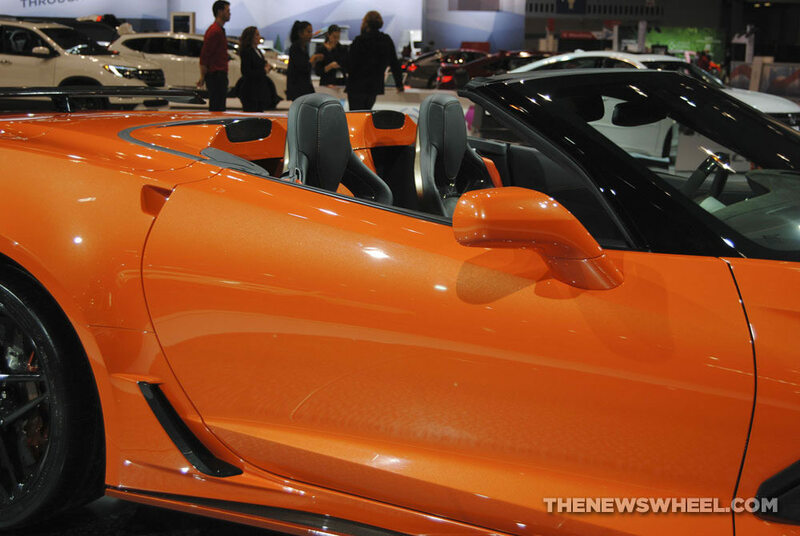 The coupe features a visible carbon-fiber roof panel with body-color surround.